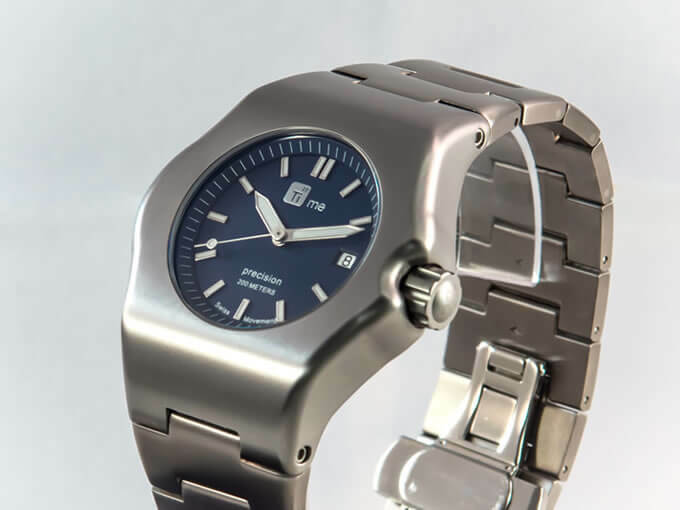 Aiming to be the first g5 titanium automatic & battery powered watches funded on Kickstarter. You can choose between two main variations of the TiMe22 Robusto to pledge for: The Robusto Precision and the Robusto Automatic. 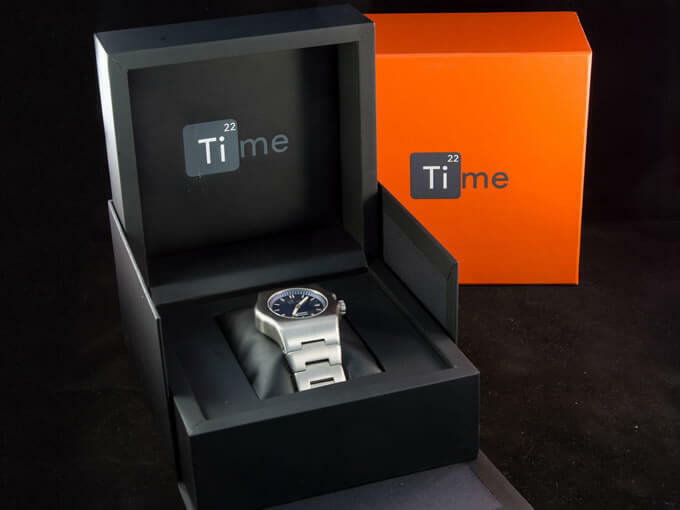 The Robusto Precision features the Swiss made ETA Normflatline 955.112 Quartz movement with 7 jewels and battery End-of-Life display. 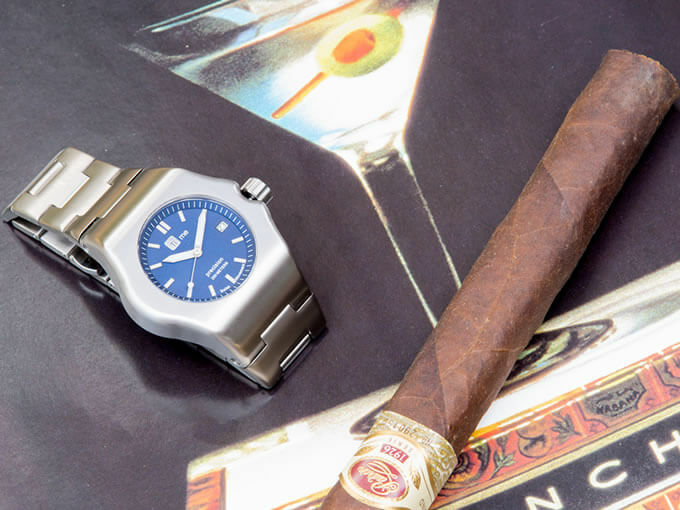 The Robusto Automatic features the Swiss made ETA Mecaline 2824-2 Self-winding movement with 25 Jewels, 28.800 vibrations per hour and ETACHRON regulator system.